With the Senate assenting to Belize’s accession to the United Nations Convention Against Corruption (UNCAC) on Wednesday, nothing stands in the way of Prime Minister Dean Barrow signing on December ninth. The anti-corruption fight is one happily taken on the Belize Chamber of Commerce and Industry, bolstered by the eleven-day teachers’ strike in October. 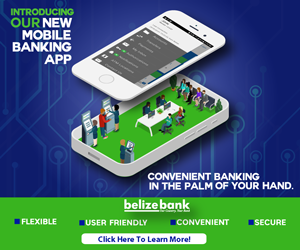 But as pointed out during the Senate debate and again today by Chamber President Nikita Usher, the signing is just the beginning of Belize’s road to a better society. Is Net Vasquez Fit to Serve on Integrity Commission? 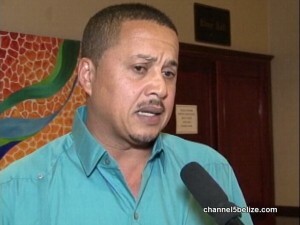 Debt for Nature: Oil Jitters Cost Belize $200 Million? Times Haad, Chamber Complains; Don’t Raise Taxes! Healthy Living: 3 Reasons Why You Should Get Tested for H.I.V.